DAEMON Tools lets you create virtual devices and read the most common image file formats without needing to burn a CD/DVD. If you use a number of CDs or DVDs to store data, it could be useful to make backups of the discs, transforming them into image files in ISO, NRG, CCD, CDI, MDS, or BWT formats. 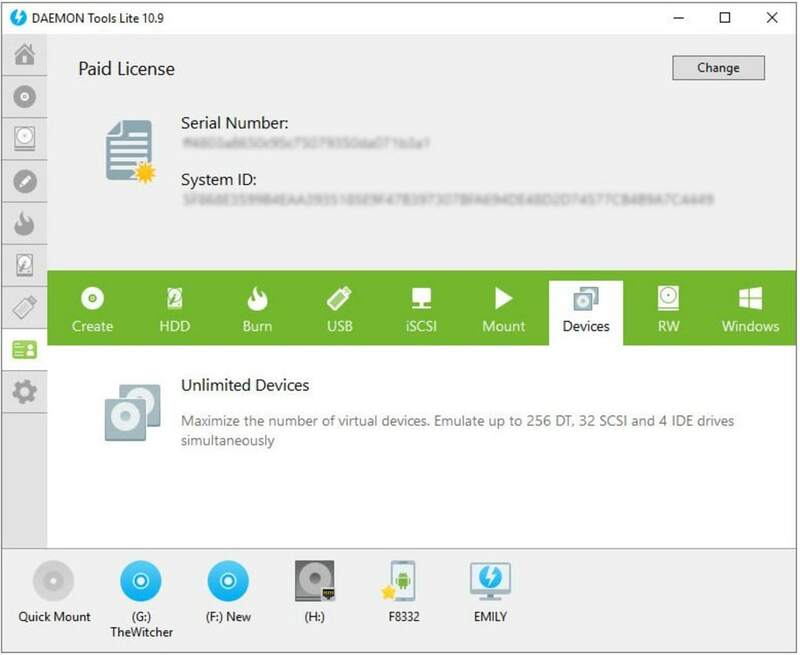 DAEMON Tools lets you mount (read) these files without having the discs physically present, creating virtual devices that can emulate the presence of CD/DVD players. This means that you can save both time (no need to burn discs) and discs (less clutter). 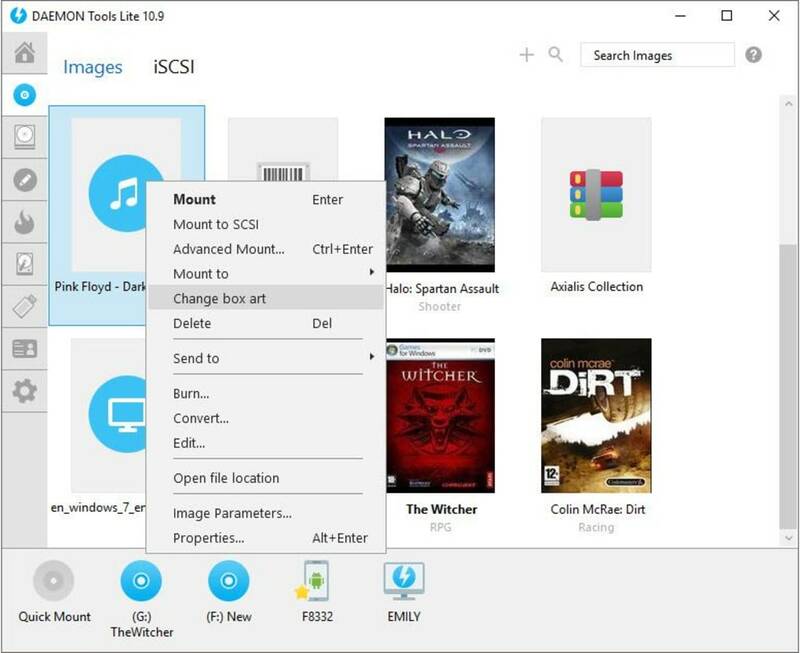 With DAEMON Tools, you can create one or more virtual drives, assign it a letter, and upload the image files of the most popular formats, enjoying their content without needing a disc to be physically available. 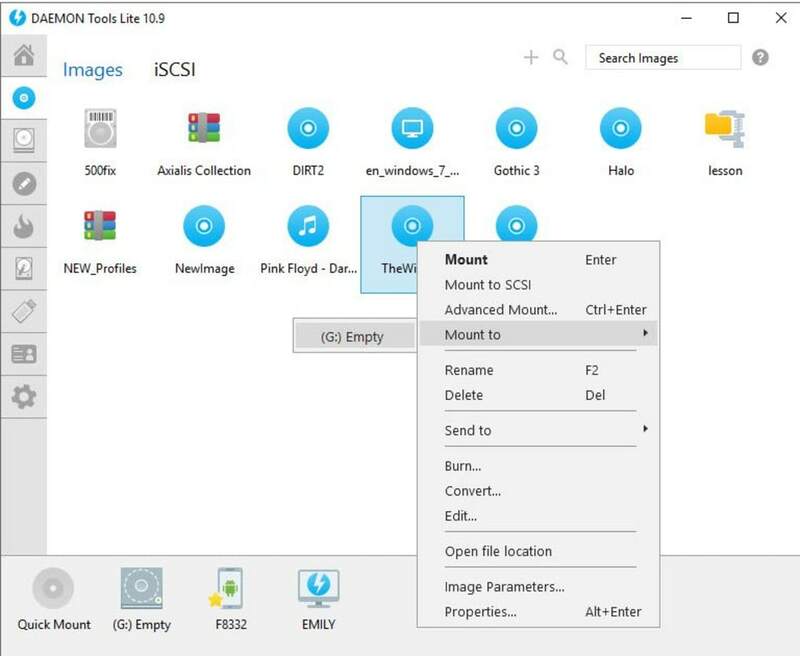 DAEMON Tools can emulate even the most common protection systems so that CDs that have been transferred into image files can be read. The program is also easily accessible from the system tray whenever you need it. DAEMON Tools is certainly among one of the most effective programs available to create virtual drives. It's easy to use and can guarantee perfect emulation. Smart, free and popular product which is ideal for mounting CD/DVD/HDD drives and making common disc images. 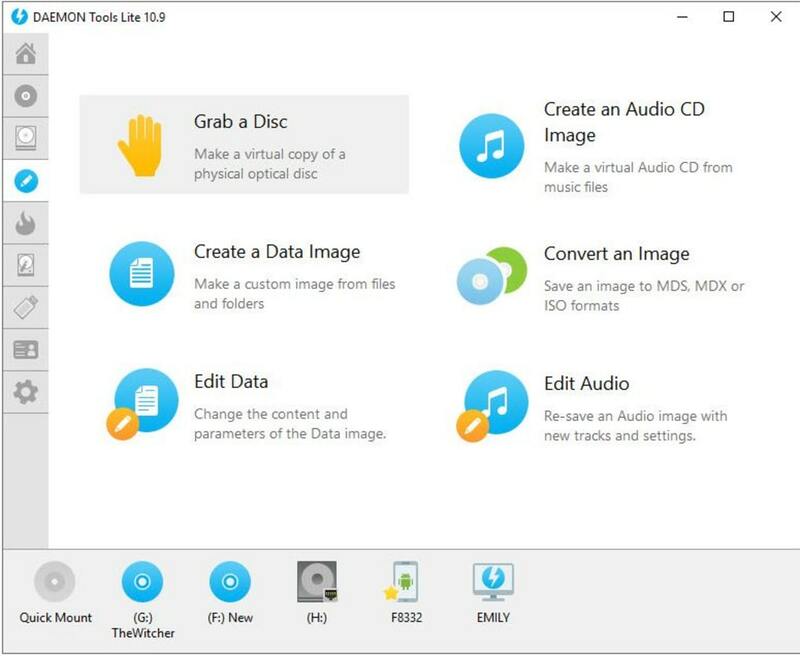 DAEMON Tools Lite enables you to emulate up to 4 CD/DVD/HDD virtual drives on your PC. 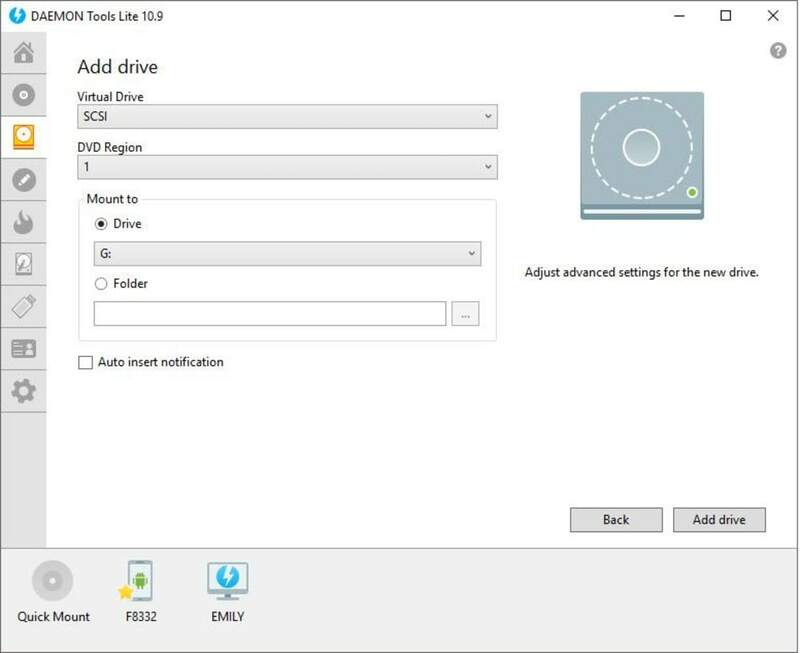 Virtual drives will appear in your OS just like real ones. 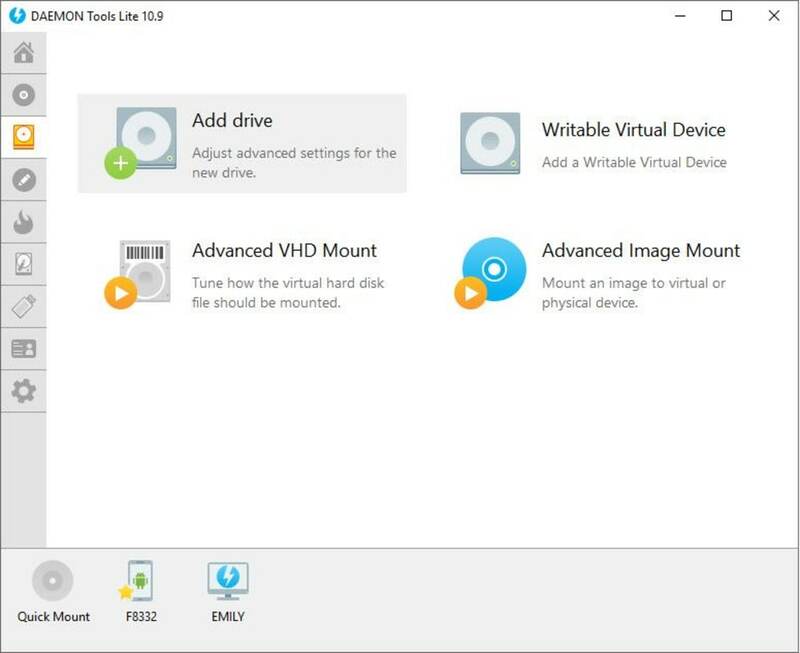 Select a virtual drive, then choose a disc image you want to mount. Find the created virtual drive with mounted disc image in My Computer and start working. Looks like working with a real drive and a real disc, doesn’t it? Yes, but it is much faster! 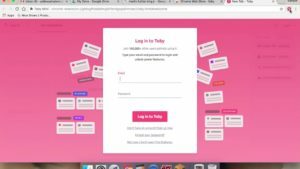 Do you want to protect your image content from unauthorized use? 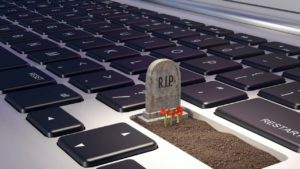 DAEMON Tools enables you to set unique password and only the ones who know it will be able to mount that image and get all contained data. If you want images to take less hard drive space, just enable “Compress image data” option before start disc imaging process. You could also use images created with other programs. 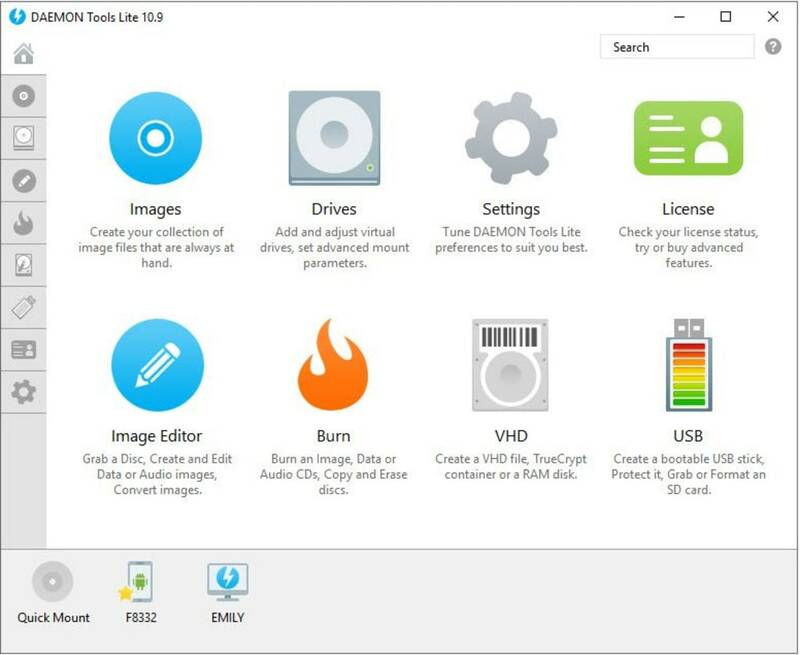 DAEMON Tools products work with a variety of image types. 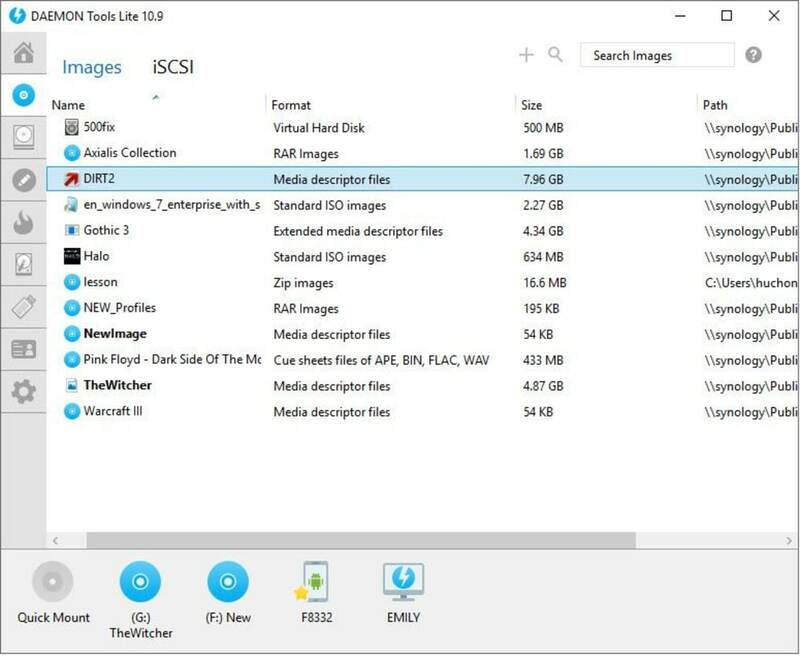 DAEMON Tools Lite supports all popular types of images together with VHD, VDMK and TrueCrypt files. 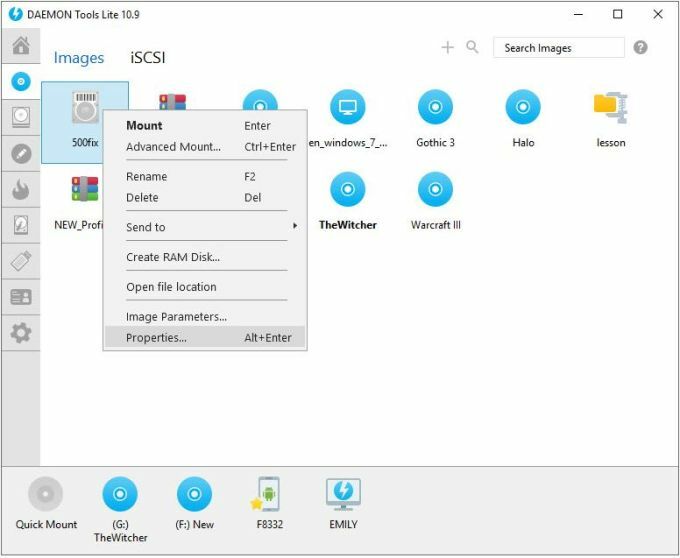 With DAEMON Tools Lite, you can create ISO, MDS/MDF and MDX image files from original discs inserted in physical CD, DVD and Blu-ray drives. 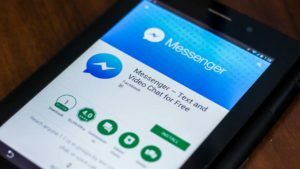 Need key to download. It asks serial key. Dont waste ur time. Without serial key u cant even install it. To be short , this is not free. Best.D. 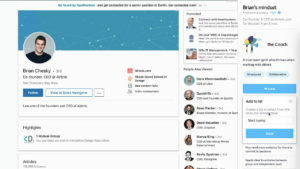 Years beeing the best and easy for new users.no need to search fo another programs . Practical and good drive emulator. 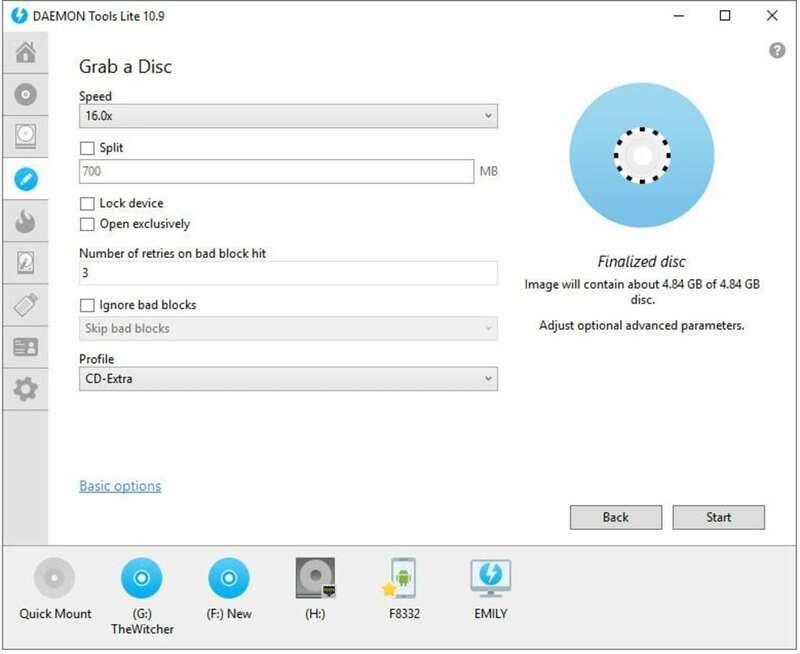 Daemon Tools Lite is simple the most usefull program i0ve seen, everyone can really use it and the cd/dvd drive emulation works really good.